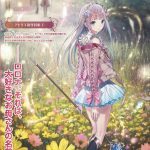 New Atelier game, a sequel to the Atelier Arland trilogy, revealed as Atelier Lulua: The Alchemist of Arland 4, releasing in 2019. 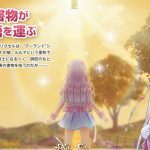 The new Atelier game in the Arland series, previously teased by Famitsu, was revealed to be titled Atelier Lulua: The Alchemist of Arland 4. 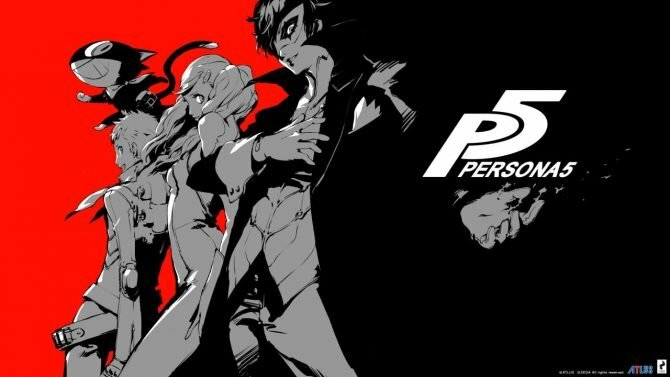 Koei Tecmo will release the game in 2019 in Japan, for PlayStation 4 and Nintendo Switch. 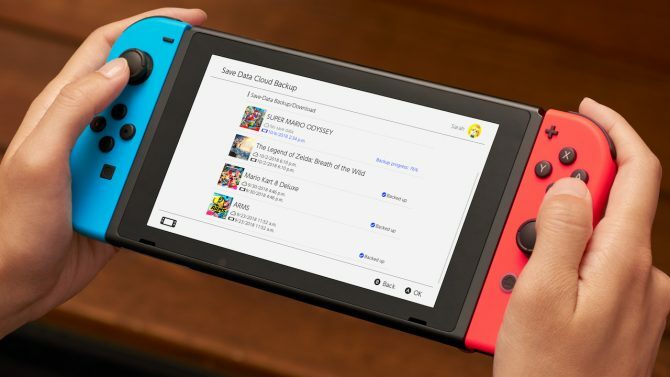 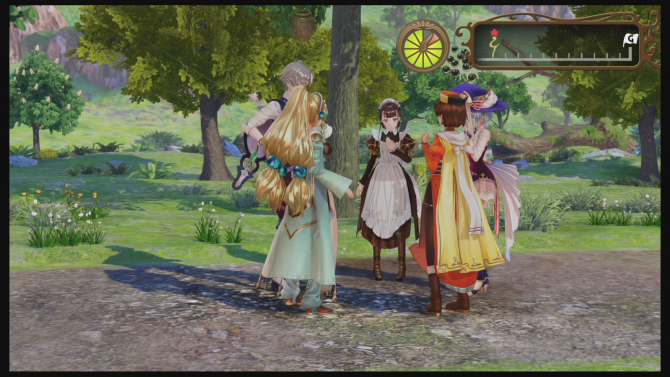 The game will be a direct sequel to the Arland trilogy series, which was recently remastered for PC, Switch, and PS4. 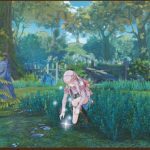 Atelier Lulua brings back character designer Mel Kishida and a polished version of the most appreciated gameplay mechanics of the trilogy. 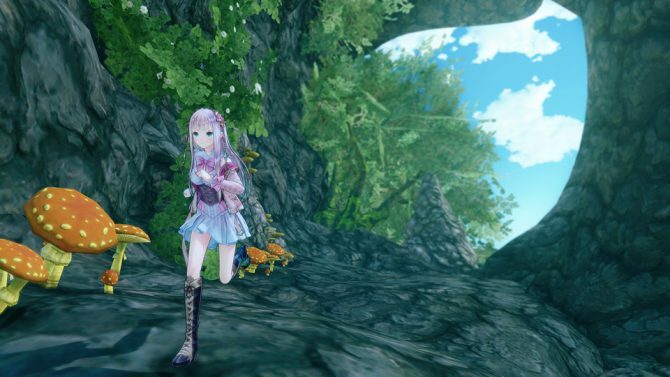 The game stars Elmeria Frixell, nicknamed Lulua. 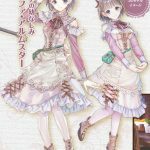 She’s the daughter of Rorolina Frixell, also known as Rorona, the main character of the first game in the Arland trilogy series. 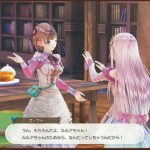 Lulua wishes to become an alchemist like her mother and is the kind of person who acts before thinking. 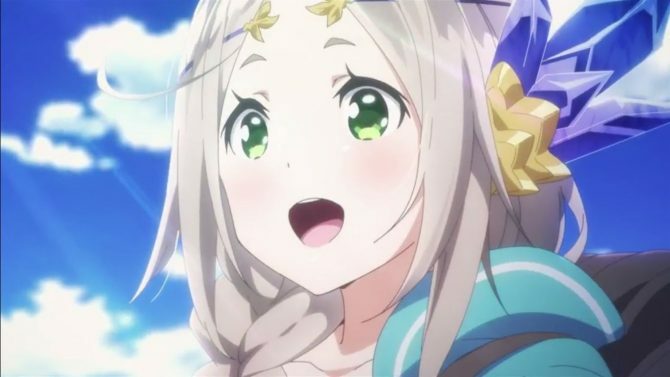 She will be accompanied by her childhood friend Eva Armster, who works as an assistant caretaker. 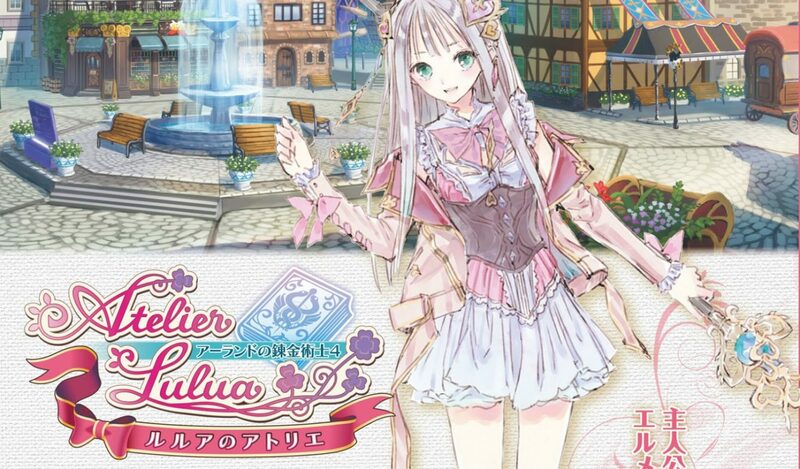 Unlike Lulua, Eva is a very grounded person and has enough strength to freely swing around powerful weapons in battle. 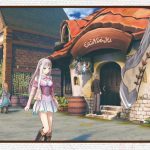 The game will also feature returning characters from the trilogy, though Rorona herself currently doesn’t live with her daughter. 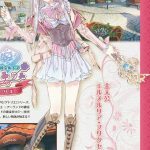 The first print copies of the game will also include a bonus DLC costume for Lulua. 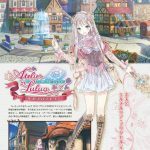 All Atelier games in the main series are localized in the west nowadays, so Atelier Lulua should definitely come over as well. 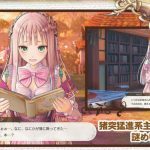 Update: Lulua loves her mother Rorona, and trains under a master to become a recognized alchemist as well. 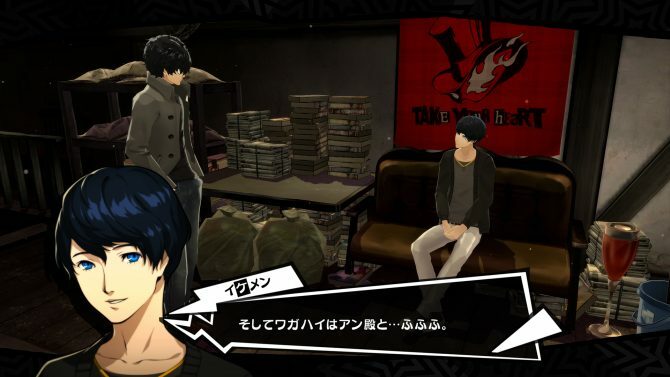 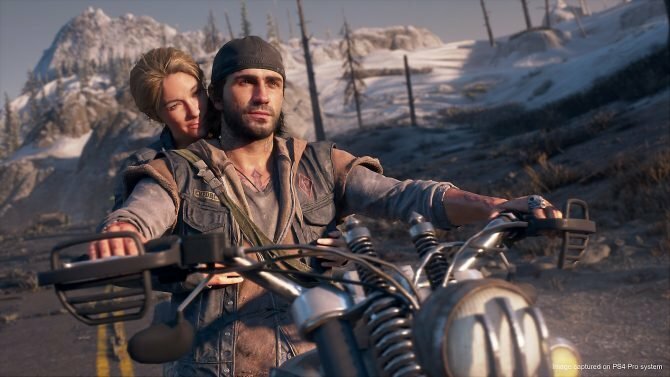 The game’s story starts with her finding a mysterious book. 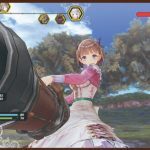 The battle system is a mix of elements found in the Arland trilogy and in the Mysterious trilogy (Atelier Sophie, Atelier Firis, Atelier Lydie & Suelle). 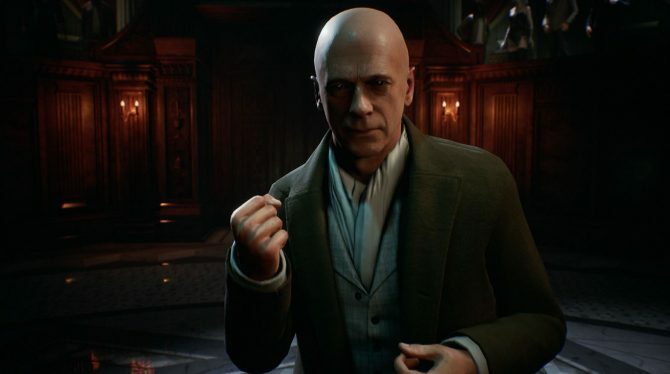 The alchemy system, however, goes back to a “simpler” one, unlike the puzzle system of the Mysterious trilogy. 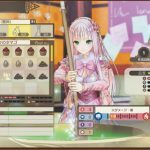 The ingredients gathering system is similar to Atelier Totori’s. 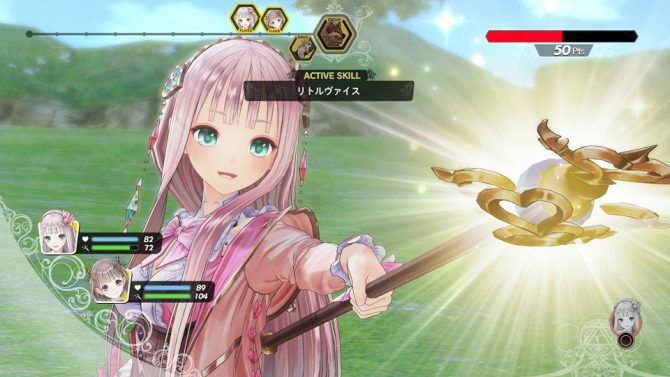 You can check below the first screenshots of Atelier Lulua from Famitsu. 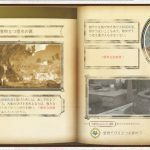 There are also art and 3D models for Lulua and her childhood friend Eva. 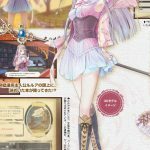 As always, keep in mind these aren’t in very good quality as they’re magazine scans. 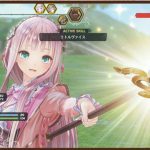 The latest screenshots for Gust and Koei Tecmo's Atelier Lulua: The Scion of Arland shows Lulua, her master Piana and the swordsman Aurel.